Days after his retirement, Supreme Court judge, Justice Kurian Joseph has spilled the beans on the unprecedented press conference that he was a part of, along with three other judges, in January this year. 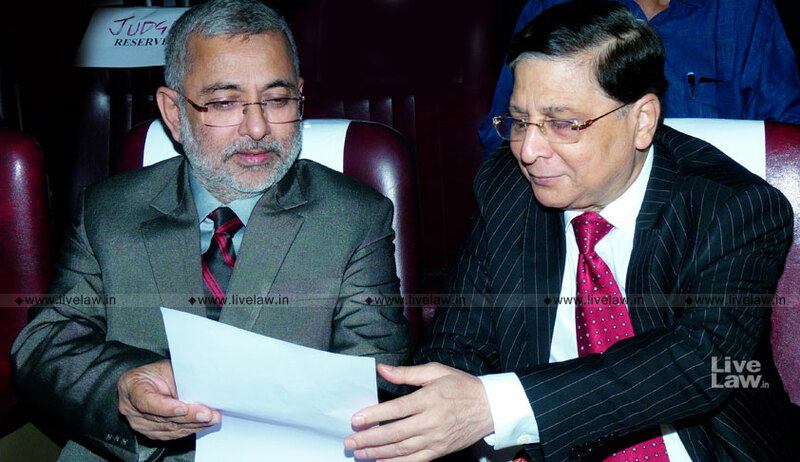 In an interview to TOI, Justice Joseph has claimed that the four judges felt that former Chief Justice of India Dipak Misra was being controlled from the outside and was allocating cases to judges with political bias. During the press conference, the four judges—Justice J. Chelameswar, Justice Ranjan Gogoi, Justice M.B. Lokur and Justice Joseph—had asserted that the administration of the Apex Court is “not in order” and that many “things less than desirable” have been happening. It was also revealed that the judges had written a letter to CJI Misra, with concerns relating to assignment of matters, among other things. While acknowledging that the CJI is the master of the roster, the letter had asserted that this was “not a recognition of any superior authority, legal or factual of the Chief Justice over his colleagues”. “We are not mentioning details only to avoid embarrassing the institution but note that such departure have already damaged the image of this institution to some extent,” the letter had said. Addressing the events that led up to this conference, Justice Joseph was now quoted as saying, "There were several instances of external influences on the working of the Supreme Court relating to allocation of cases to benches headed by select judges and appointment of judges to the Supreme Court and high courts. He also told TOI that while Justice Chelameswar was the initiator of the idea of the press conference, the other three judges had agreed with him that the only option left was to bring it to the notice of the nation. “There was one other reason. My position has always been that there are two watchdogs, one of which is the media. We came out to let there be an awareness that we have done our best. Despite barking the master is in deep slumber. So we decided to bite,” he added. As for the reaction garnered by the conference, Justice Joseph told ThePrint that a few Supreme Court judges in fact conveyed to them that they would have liked to have participated in the press conference as well. 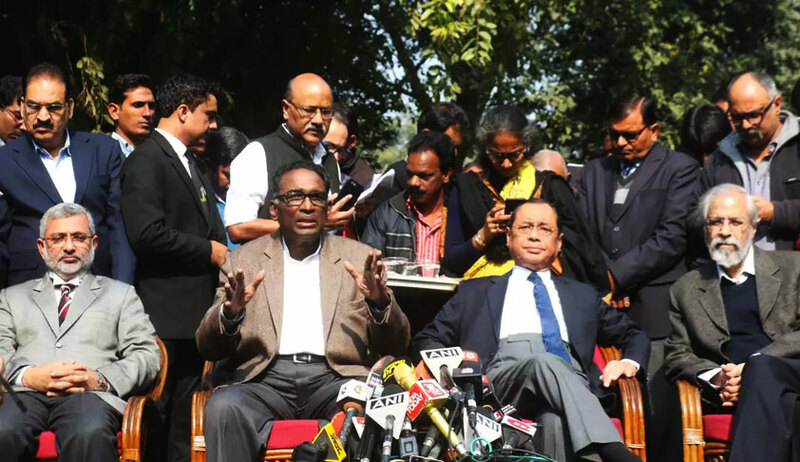 Two weeks back, Justice Chelameswar had also opened up regarding the controversies during the tenure of ex-CJI Misra, while speaking at a lawyers' gathering at Kochi. Justice Chelemeswar criticised the manner in which the order in Medical college bribery case was annulled and denied allegations that the press conference was driven by personal agenda. He also commented about the lack of transparency in collegium meetings and roster allotments.